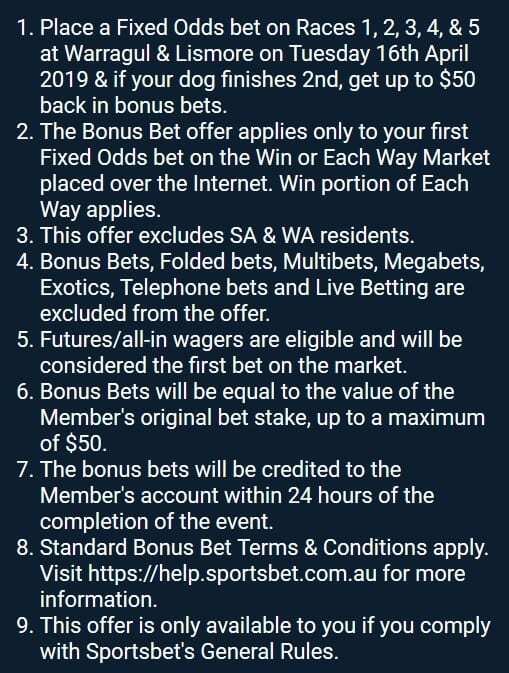 Warragaul and Lismore are running this Tuesday night and online bookmaker Sportsbet has delivered a bonus bet special across ten races. 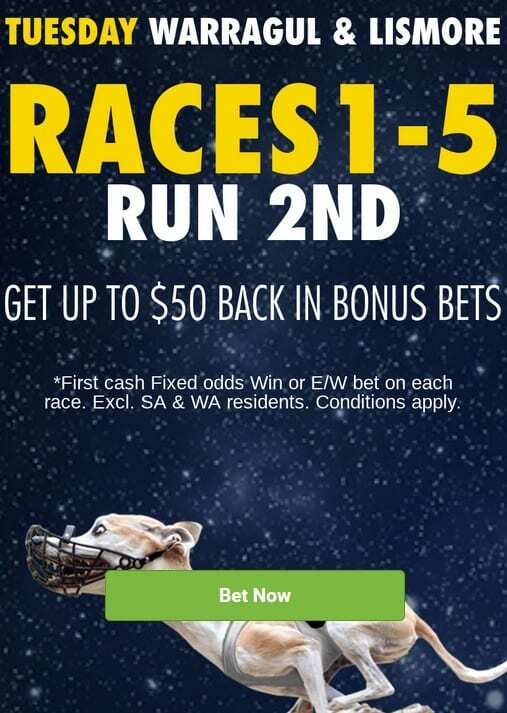 Place a fixed odds cash win bet on races 1-5 at Warragul and/or Lismore today and Sportsbet refund your stake up to the value of $50 in bonuses if your dog runs second. 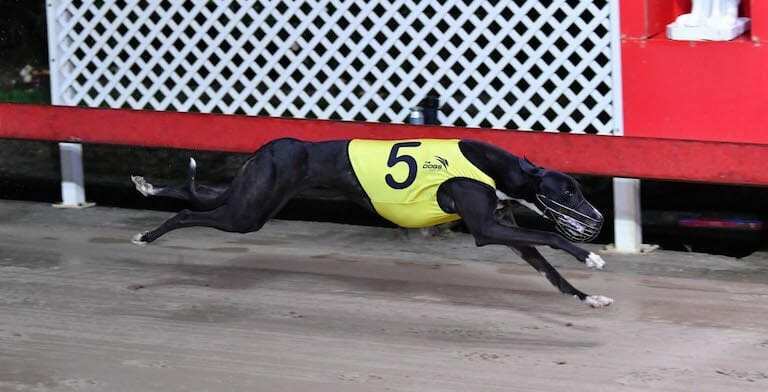 The first event at Warragul kicks off at 6.48pm AEST while Lismore’s opener is scheduled to start just three minutes later.